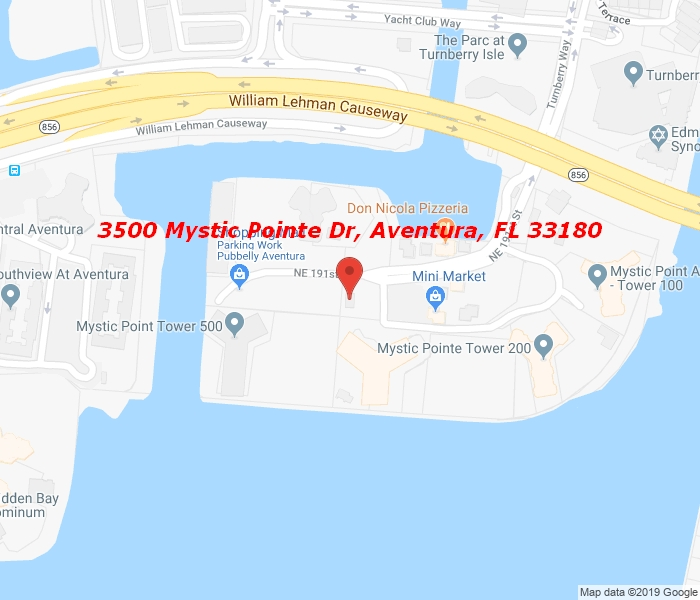 Enjoy the most breathtaking and panoramic views of the ocean, the bay and the marina from this spacious apartment in the prestigious Mystic Pointe. Natural light flowing through the entire apartment on the 40th floor. Full amenities building includes heated pool, Jacuzzi, fitness center, game room, library and tennis courts.